This is one of my favorite characters in the Penguins of Madagascar. I am planning on making the other penguins sometime in the future. Note: This pattern will actually make Kowalski have a longer body then he does in the pictures. (Sew all parts together with yarn and/or thread) Paint or draw blue on the edge of google eyes. Sew face/belly on front of head/body. Sew beak on gap in face. Sew feet on bottom. Sew flippers on sides. Glue eyes above beak. If you're having trouble, feel free to ask me. This is my pattern, but Kowalski the character belongs to Dreamworks. 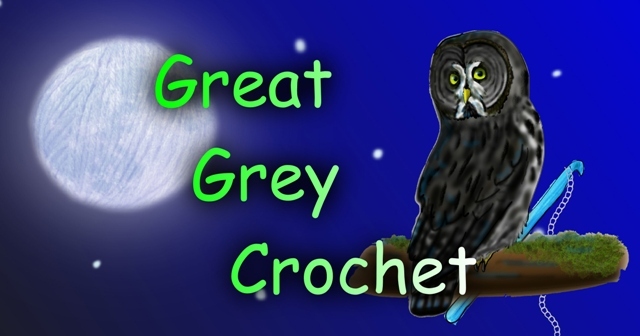 Copyright GreatGreyCrochet. Picture Window theme. Powered by Blogger.